British MPs reject a no-deal Brexit. Now, will the U.K.’s departure be delayed? The vote Wednesday also increases the chances that Britain’s exit from the bloc will be delayed. A no-deal Brexit could still happen unless Britain and the EU ratify a divorce agreement or Britain decides to cancel its departure. Parliament’s next step, in a vote Thursday, will be to seek a delay of that looming departure date. 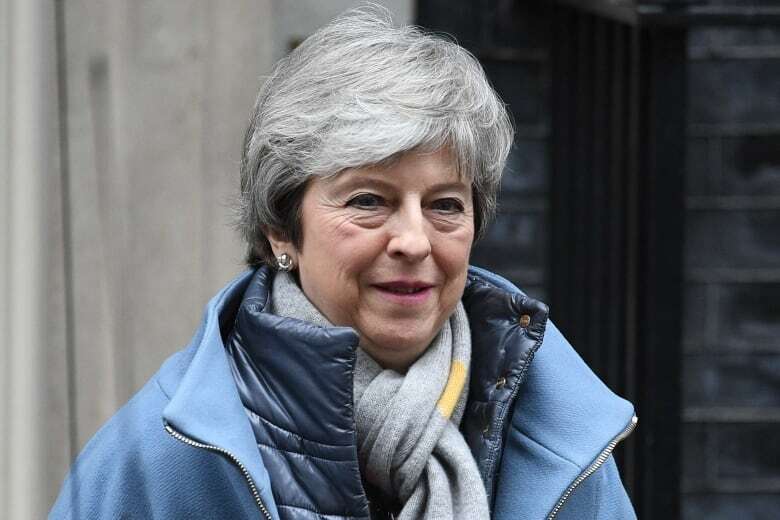 Residents, businesses and politicians across Britain and the bloc braced for a chaotic Brexit after British lawmakers rejected Prime Minister Theresa May’s Brexit agreement for a second time by a decisive 391-242 vote on Tuesday. As Britain teeters ever closer to the edge of the Brexit cliff, it’s far from clear if MPs in Britain’s divided and squabbling Parliament can agree on a way forward. There are competing factions that support May’s deal, a “softer” deal that would keep close ties with the EU, a no-deal Brexit, or even a new referendum on Britain’s EU membership.